The Asheville Symphony is pleased to announce its 2017-2018 season, which will include a seven-concert Masterworks Series featuring the six finalists for the symphony’s music director position; a piano recital of Bach’s “Goldberg” Variations; and Music Director Daniel Meyer’s final concert with the ASO—a New Year’s Eve celebration featuring a performance of Orff’s Carmina Burana. 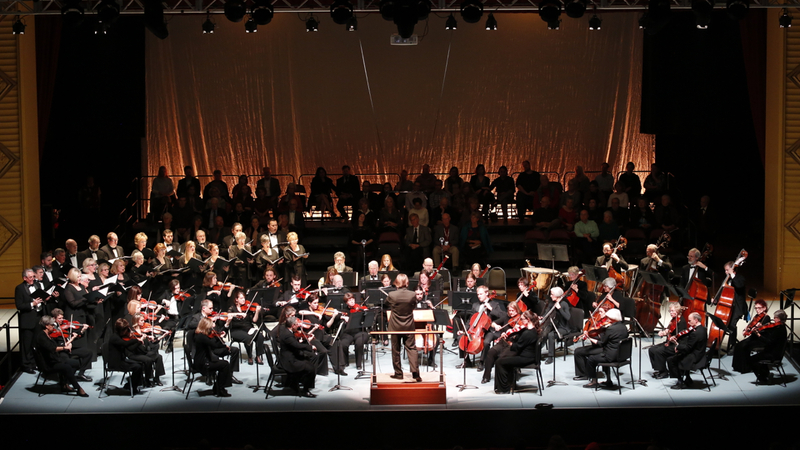 The ASO continues its tradition of presenting a full evening of great music on New Year's Eve in a concert that will also celebrate the tenure of Music Director Daniel Meyer as he leads his final performance with the Asheville Symphony. The program opens with the opulent “Bacchanale” from Saint-Saens' opera Samson et Dalila. Next, up-and-coming violinist from the Cleveland Institute of Music, Isabelle Durrenberger, performs Wieniawski’s rhapsodic Violin Concerto No. 2. 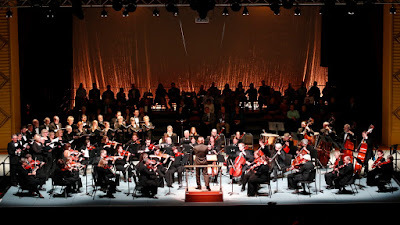 The evening is capped off by one of the most astonishing celebrations in all of music: Carmina Burana by Carl Orff, which includes a cast of three solo vocalists, the full Asheville Symphony Chorus, and the complete forces of the ASO. Perhaps, pianist Charles Rosen describes Bach’s “Goldberg” Variations best: “It is the most open and public of Bach’s keyboard works, the one that most absorbs and transforms the popular styles of his time…The ‘Goldberg’ variations is a social work; it was meant principally to delight, and it instructs only as it charms." The ASO is joined for a recital of this iconic work by one of France’s leading pianists, Alexandre Tharaud, whose 2015 recording of the “Goldberg” Variations was named one of “The Best Classical Music Recordings of 2015” by The New York Times.